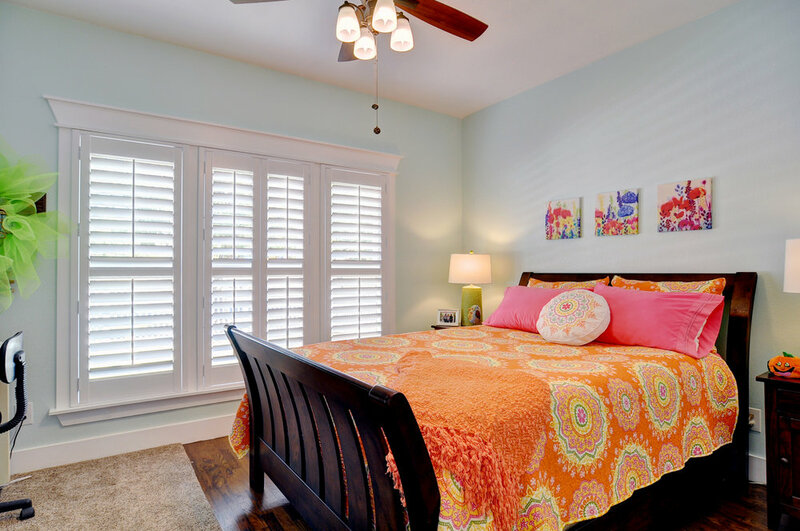 This beautiful 1052 square foot, newly built 2 bed room 2 bath is equipped with washer and dryer and refrigerator! 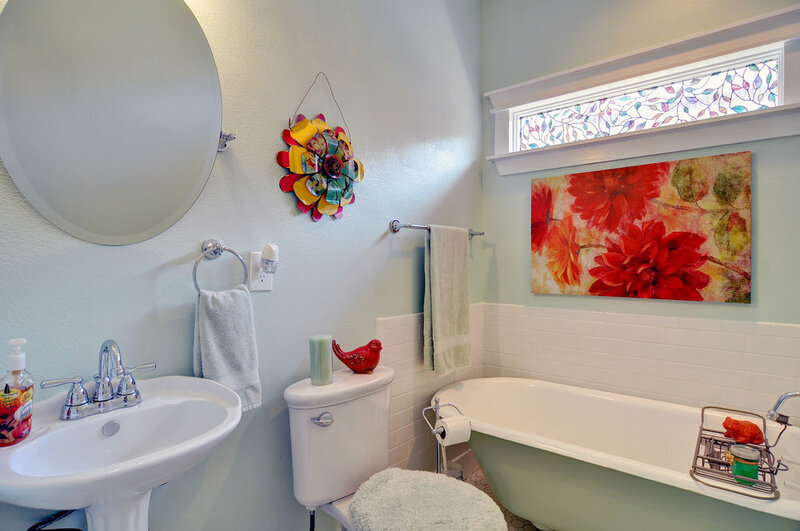 Located in the popular Fairmount neighborhood, close to Magnolia Ave. and the hospital district! 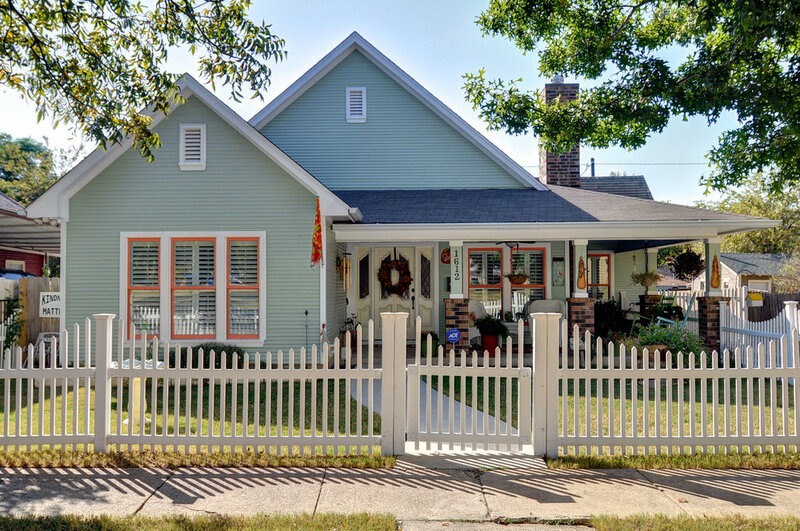 This charming bungalow style home has a private white picket fence in front and back yard. Wood floors, granite counter tops, stainless steel appliances and move-in ready!